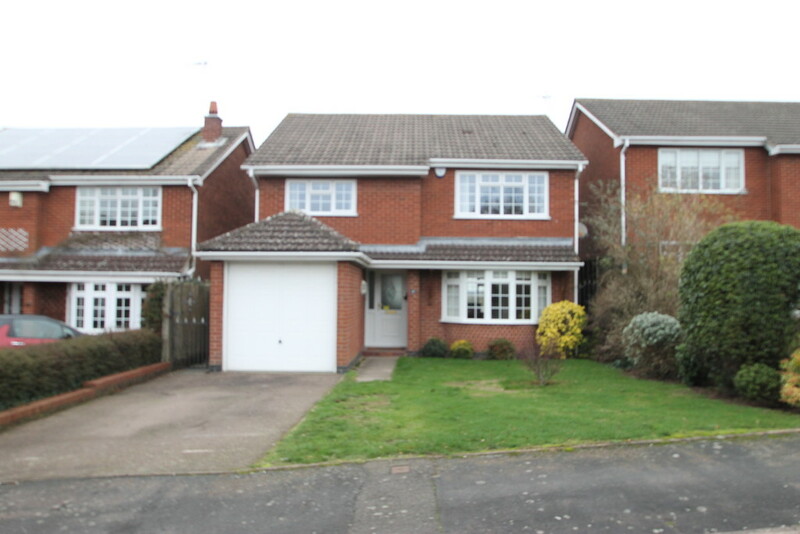 Andrew Close, Stoke Golding, Nuneaton - Mark Webster & Co.
***RARE VILLAGE LOCATION***4 BED DETACHED***STUNNING VIEWS*** Mark Webster Lettings are please to offer for let this well presented 4 bed detached house in the lovely village of Stoke Golding. 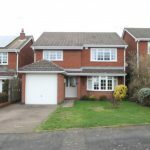 The property offers in brief, lounge, separate dining room, good size fitted kitchen with breakfast area, guest wc, 3 double bedrooms and third large single converted into office (fully fitted), family bathroom, garage, off road parking and rear garden with STUNNING views. Application fees apply.